If your wordpress site don't show malayalam or any other fonts then no need to worry. 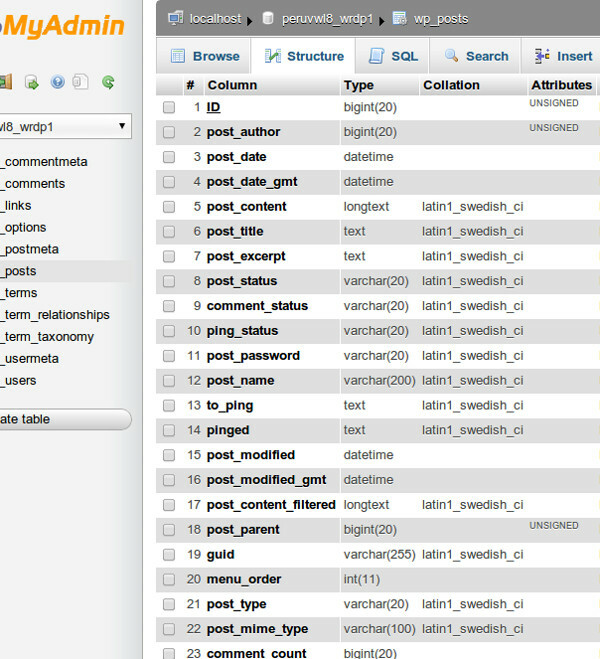 It is a simple problem in your database. Post title and post content accepts malayalam font and when you publish the post then it displays only ???????? characters. 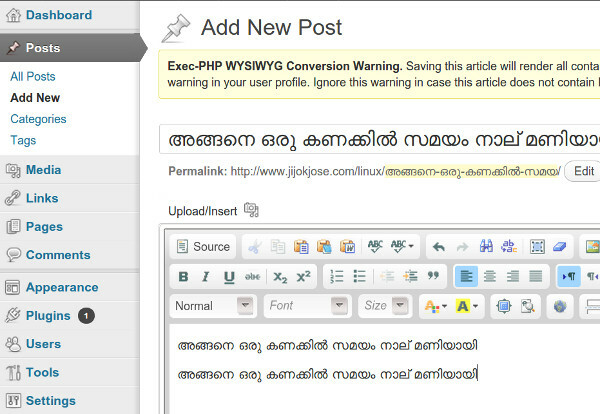 Now you can add malayalam fonts in your post. This is not about your plugin or even wordpress version. The problem occurs due to the character encoding format so please change your database character encoding format so that it will accept any language. 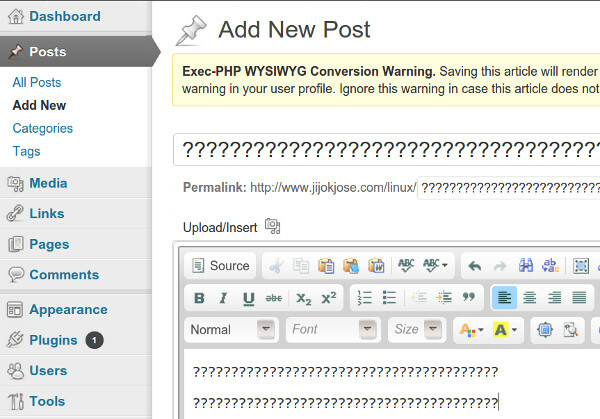 This problem mainly occurs when you are installing wordpress using any web service ( like Fantastico in Cpanel ). 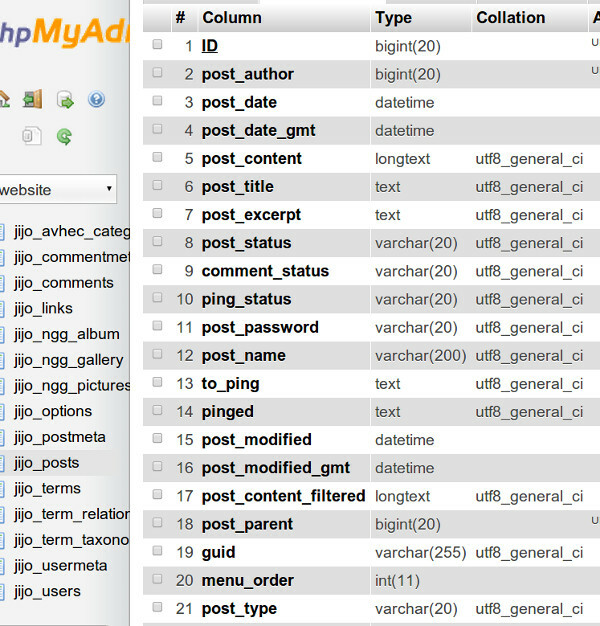 So i recommand that you should install wordpress using the zip file from the worpress.org website.